RYA Intermediate Power Boat Practical Course. This course we run once every 2-3 months so please drop me a email and I can put you on the list when the next one will be running. 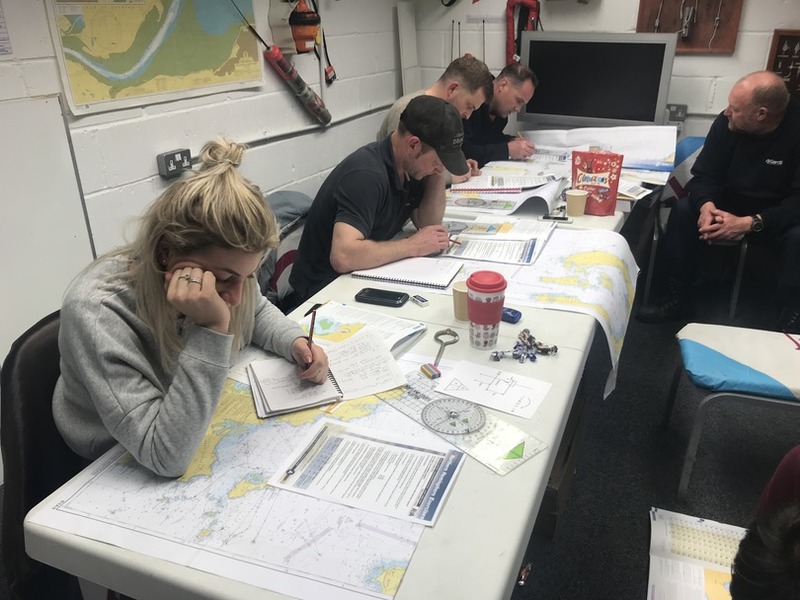 This course builds on the foundation knowledge of the level 2 course and is suited to those who aim to drive larger more powerful powerboats. During the two days you will cover, cruising at planing speed and more advanced boat handling. It is recommended for anyone considering moving on to the Advanced course. 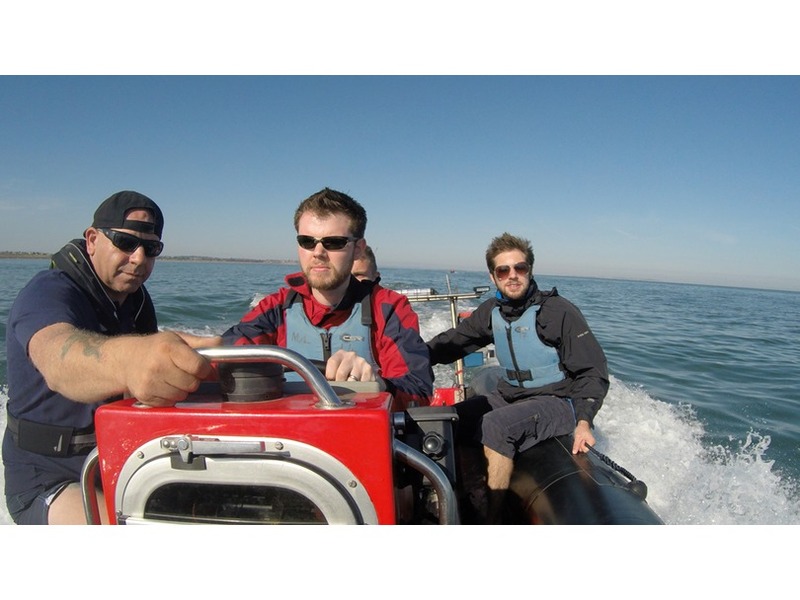 Assumed knowledge :- Boat handling to the standard of the Level 2 course with a coastal endorsement. Knowledge to the level of Day Skipper theory is recommended. It is strongly recommended that candidates hold a first aid certificate and a VHF/SRC operators certificate. Course content :- Planning a day cruise, boat preparation, boat handling, pilotage, passage making, man over board. Ability after the course :- Able to plan and execute short coastal passages by day.